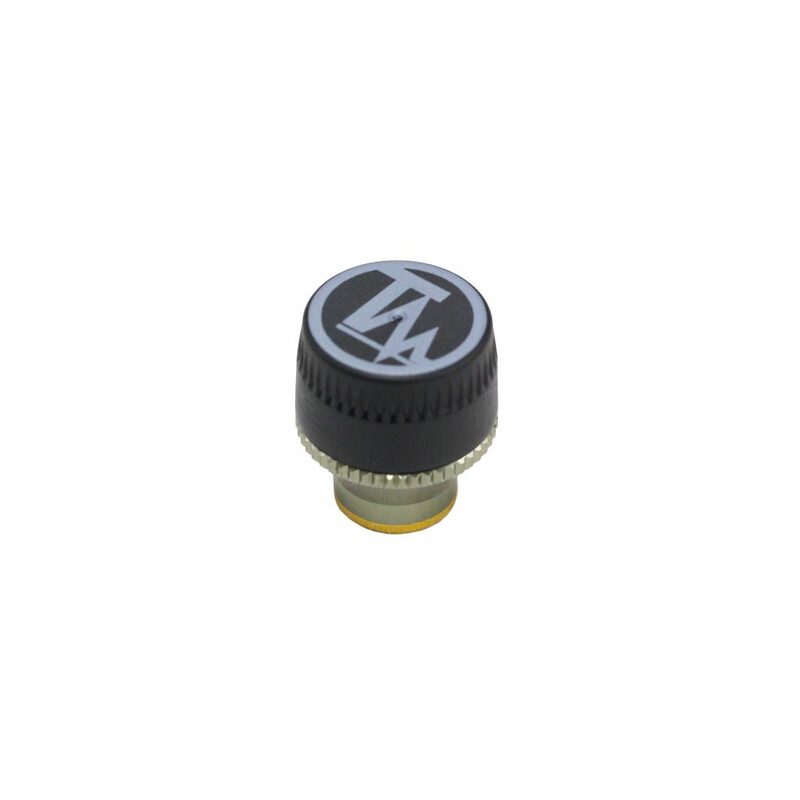 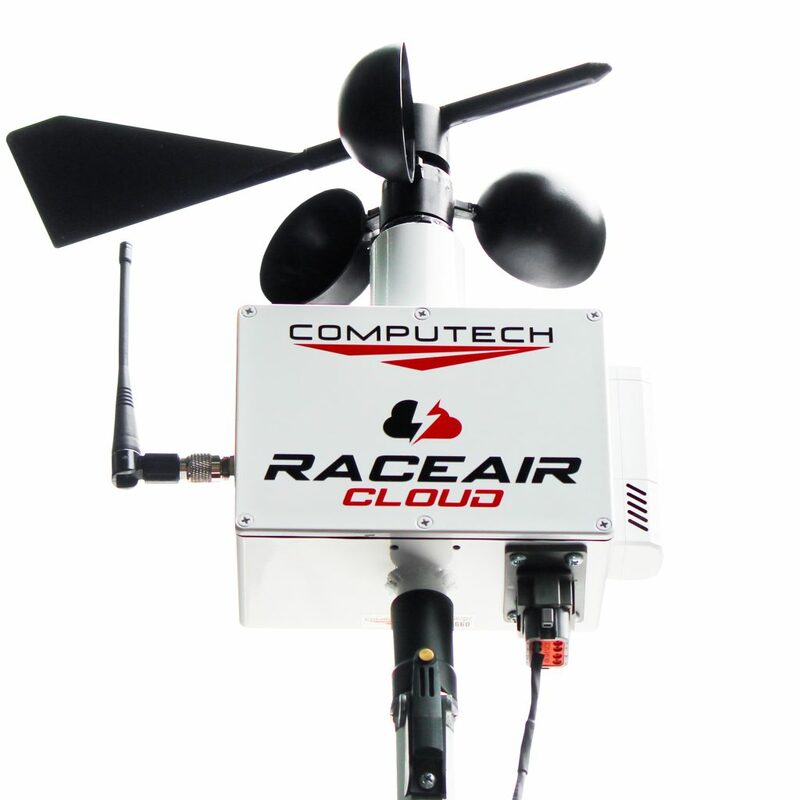 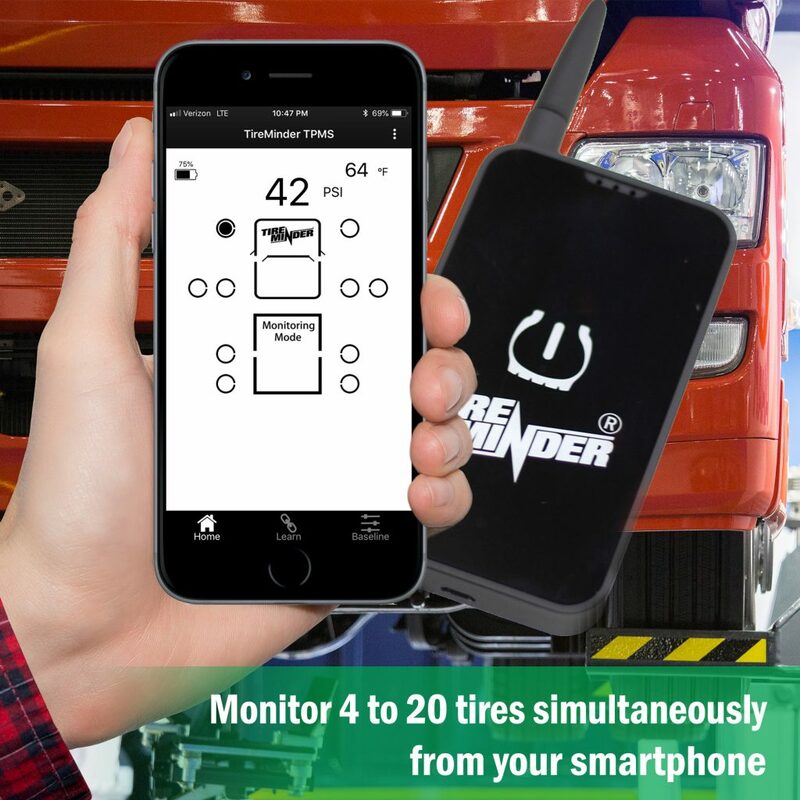 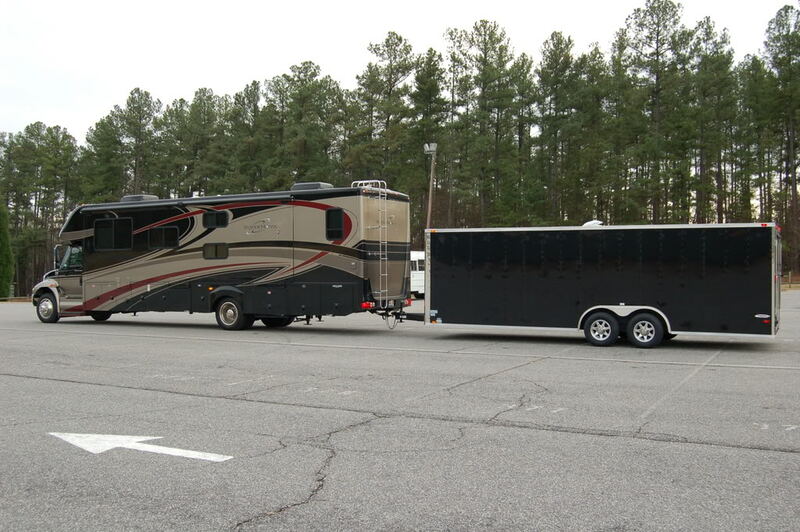 This Dual Axle Trailer Tire Pressure Monitoring system will allow you to carefully track and monitor your truck and travel trailer tires from the convenience of your phone. 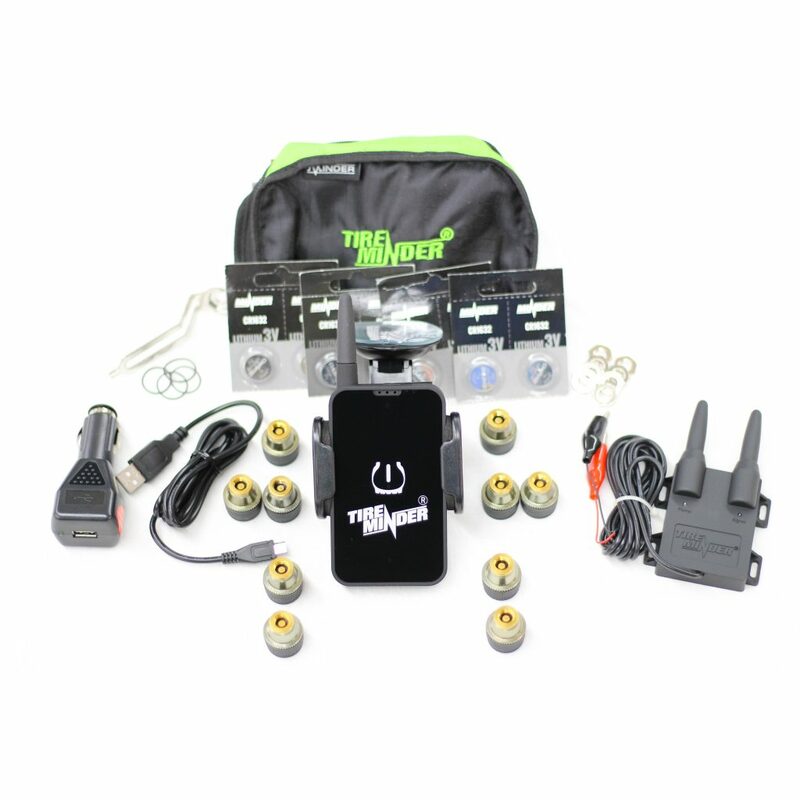 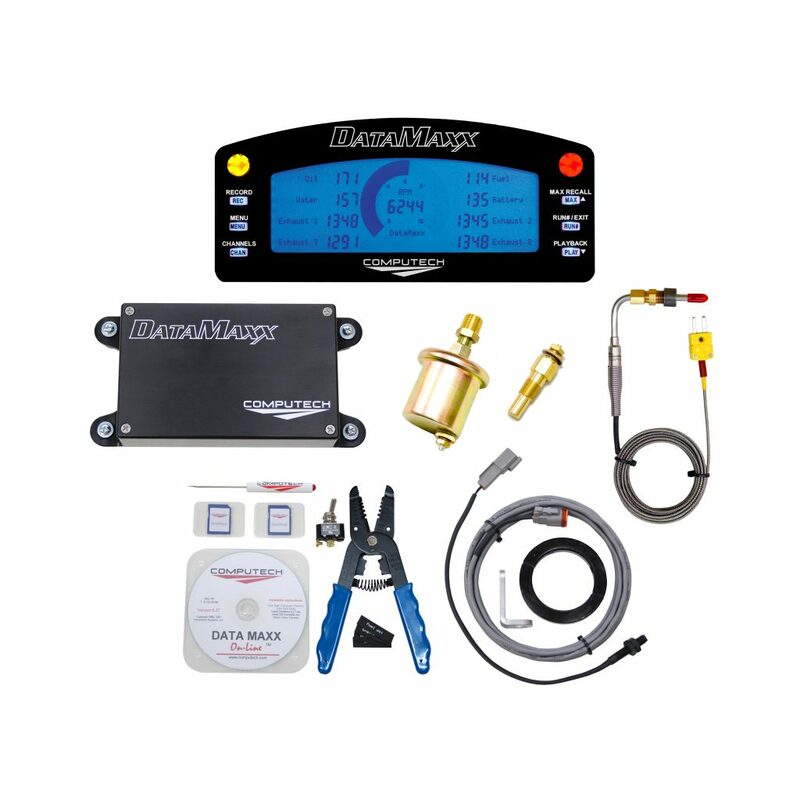 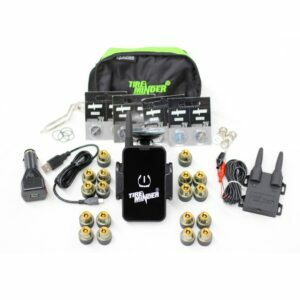 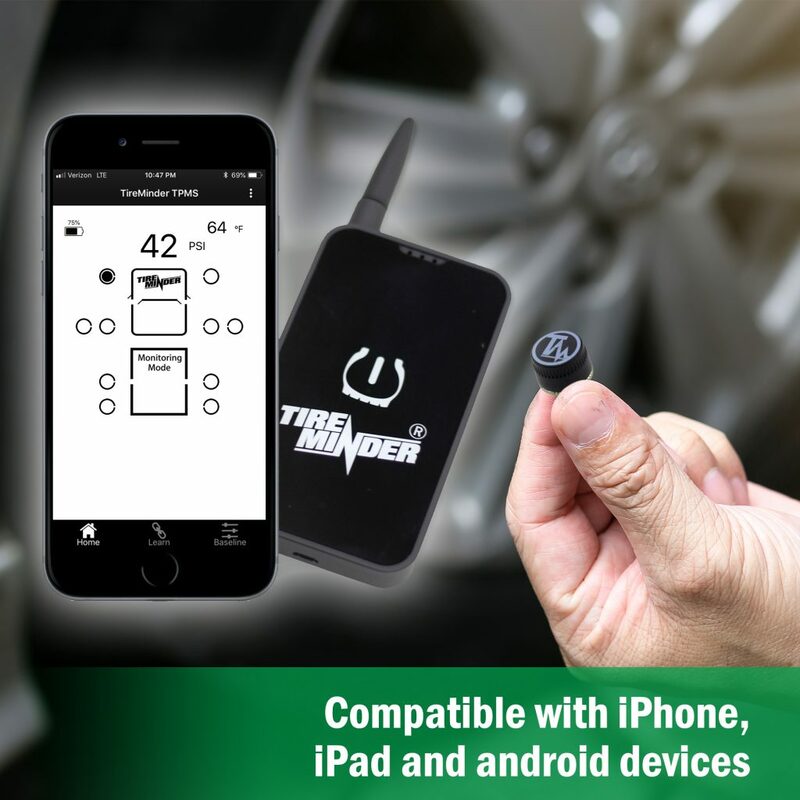 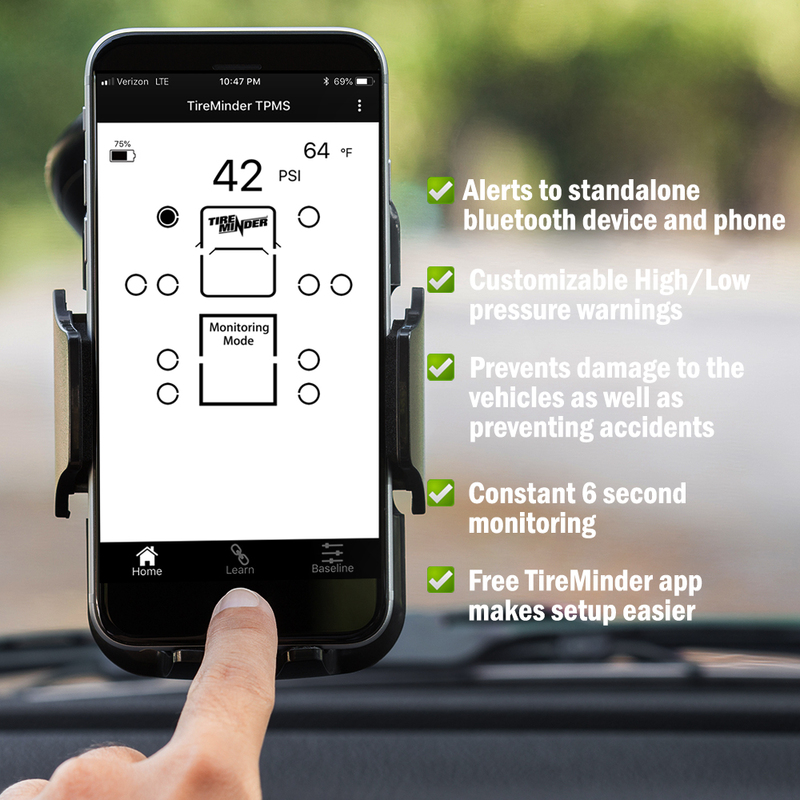 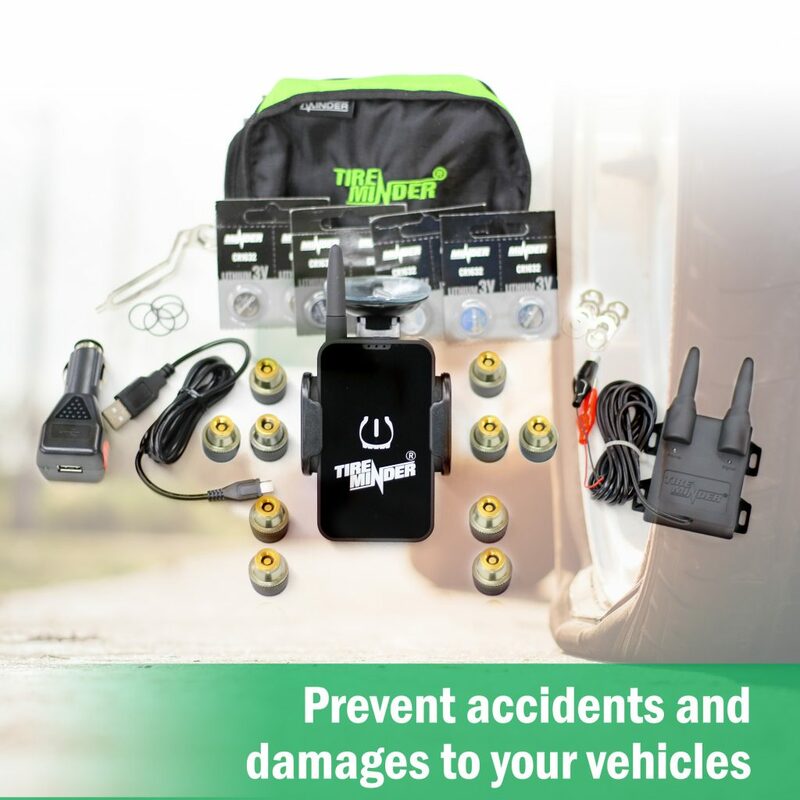 The 10 Sensor Dual Axle Trailer Tire Pressure TPMS Kit with phone app comes with everything you need including a powerful Rhino Signal Booster. 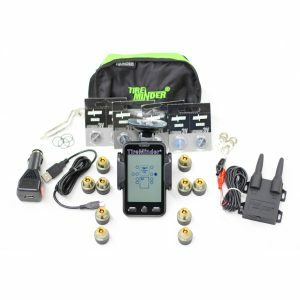 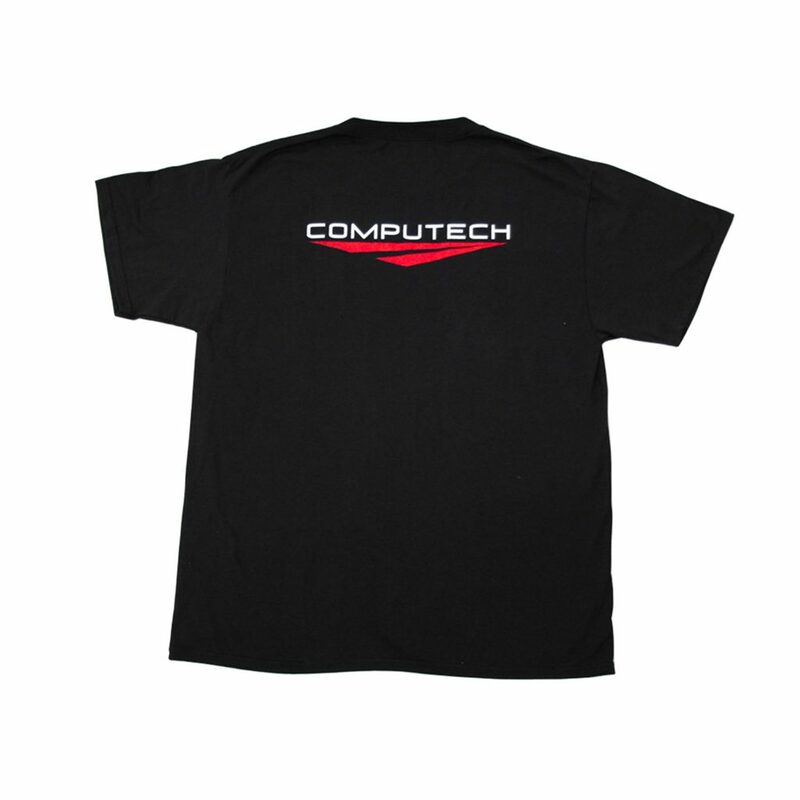 Installation is a breeze and the video tutorial below can walk you through a simple installation. 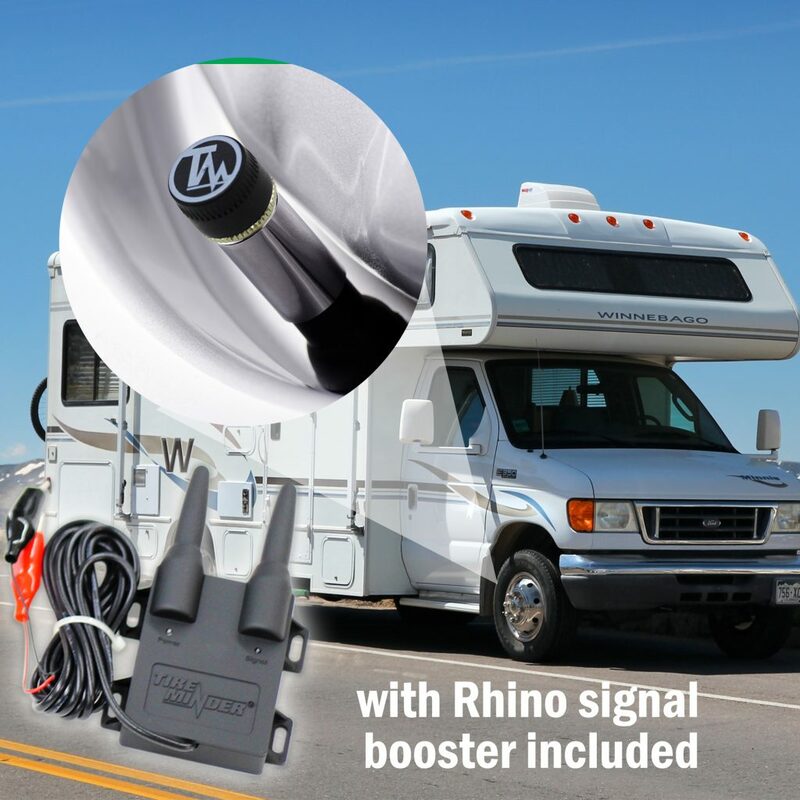 All you have to do is install the rhino signal booster under the truck, charge the bluetooth adapter and insert your batteries into your sensor and you’re ready to pair. 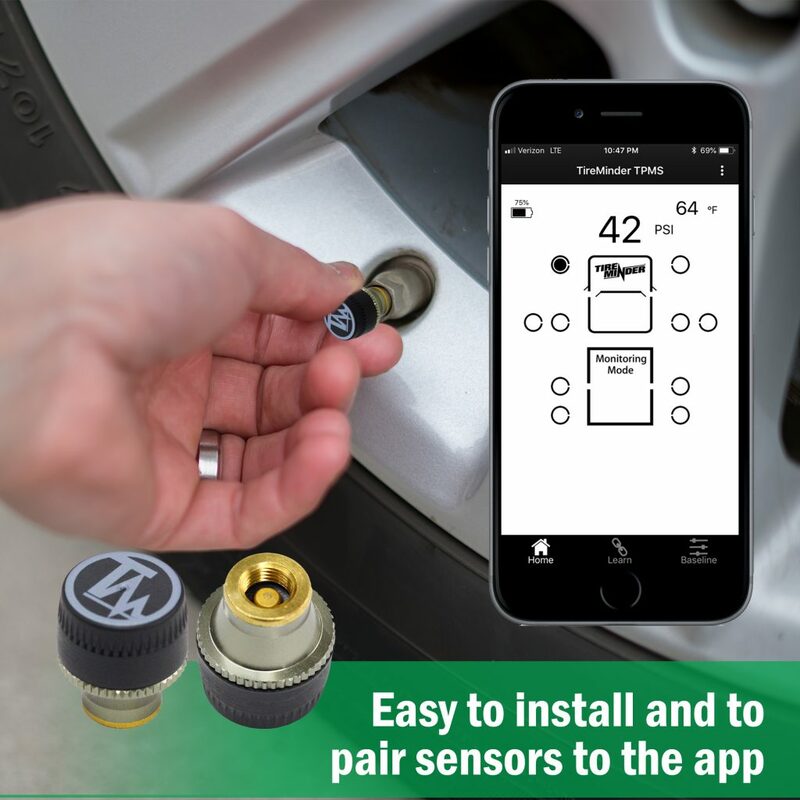 To pair, simply click on the learn button inside your app, select the tire you want to pair, then screw the sensor into the tire and it’s paired!